Today’s real estate scene is dizzying – but not for us. Our passionate agents have been putting passionate people in the homes of their dreams for decades. We are luxury. We are technology. We are experience. 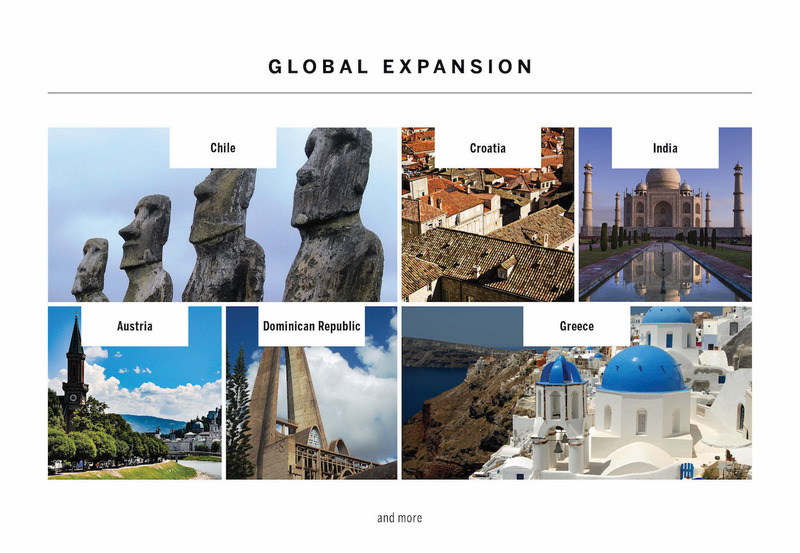 As a part of the world-renowned Sotheby’s International Realty network of 22,000 agents in more than 70 countries, we bring you the quality offerings and exceptional service that could only come from a heritage 274 years in the making (and counting). Dielmann Sotheby’s International Realty is an affiliate of Sotheby’s International Realty®, a global collection of real estate companies selected for their history and reputation. Integrity, Experience, and Innovation are central to the mission and culture of Dielmann Sotheby’s International Realty. 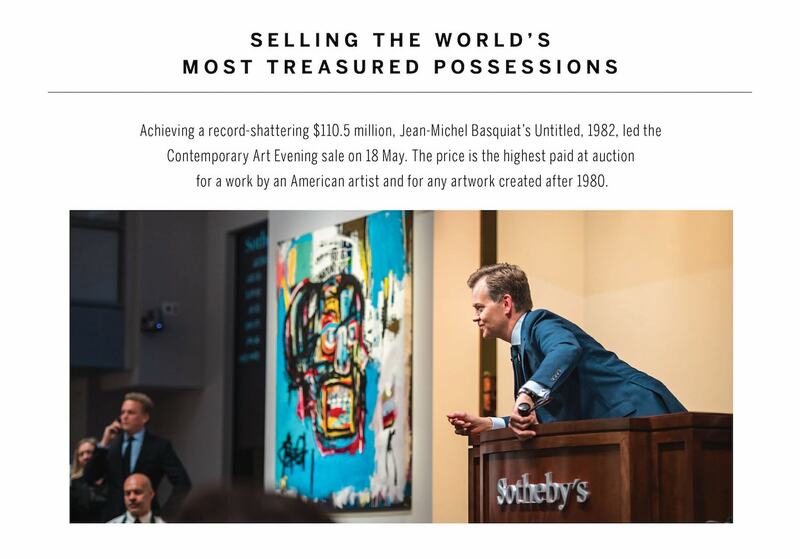 Since its founding in 1744, Sotheby’s has earned renown as a marketer of the world’s most valuable and prestigious possessions. This reputation is built as much upon exceptional service to clients as on the notable art, antiques, jewelry, and properties that pass through Sotheby’s offices around the world. In St. Louis, our firm is at the epicenter of Commerce, located in Downtown Clayton. Our central location reflects our determination to serve the needs of our extraordinary clientele no matter where they live and where their lives may take them. Situated next to major financial institutions, large corporations, title companies, and government centers, we maintain strategic access to all things integral to business. Our executive leadership exceeds nine decades of experience in the St. Louis market. That combined with our strategic and extensive staffing makes us one of a kind in the state of Missouri. Our Sotheby’s International Realty® affiliation provides unparalleled marketing, access, technology, and relocation support which is continuously leveraged to ensure that every client gets the level of service they deserve. Whether your residence is modest or lavish, small or immense, we would be pleased to represent you. Ted Wight has been with Dielmann Sotheby’s International Realty since its inception in 2005. Not only will you have access to Ted’s vast local network of exceptional agents, buyers & sellers, but also the global Sotheby’s International Realty® Network. Your best life begins with a home that inspires you, let us help you find your inspiration. Ready to start your Journey? Inquire today.